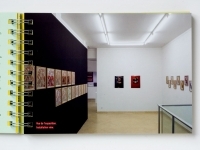 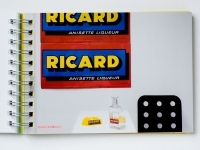 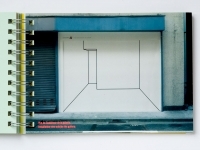 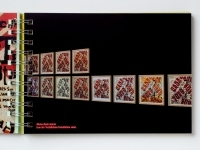 This book comprises a selection of my art exhibitions and projects, dating from 1993 to 2006. 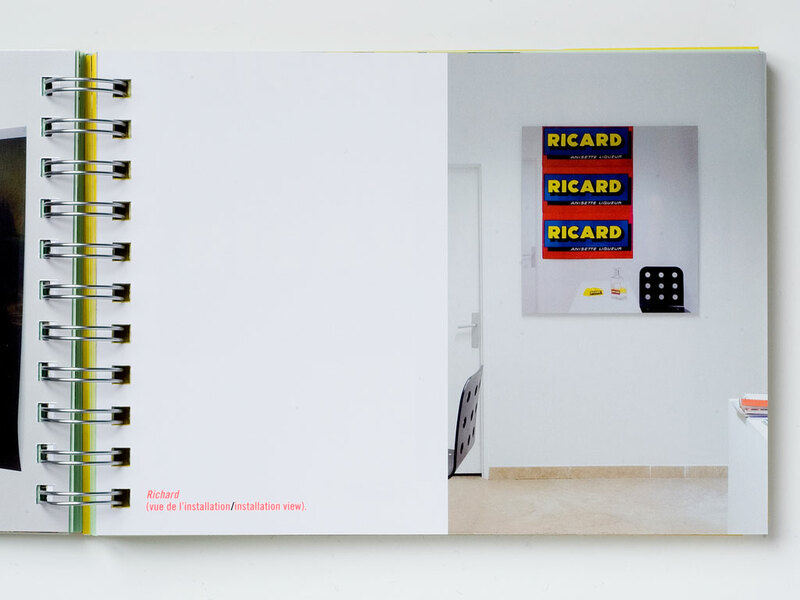 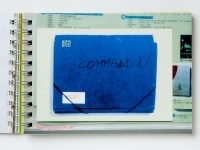 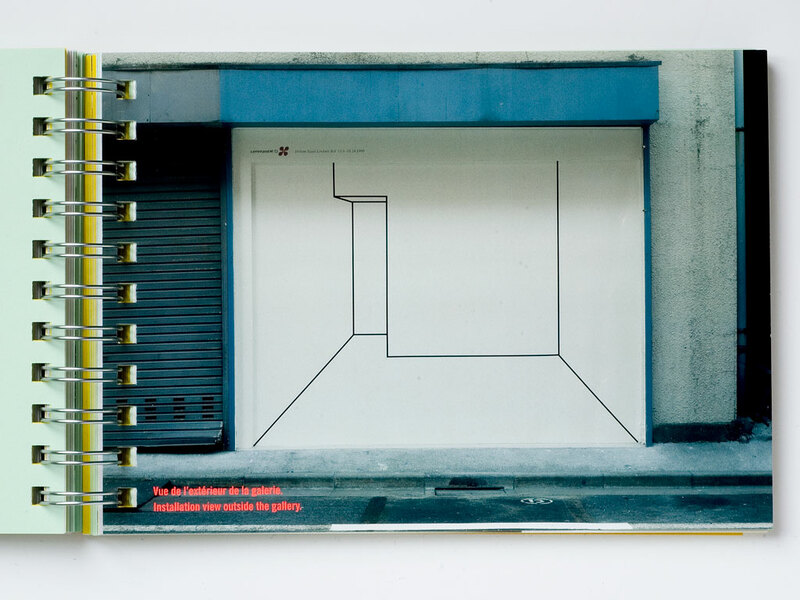 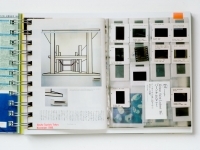 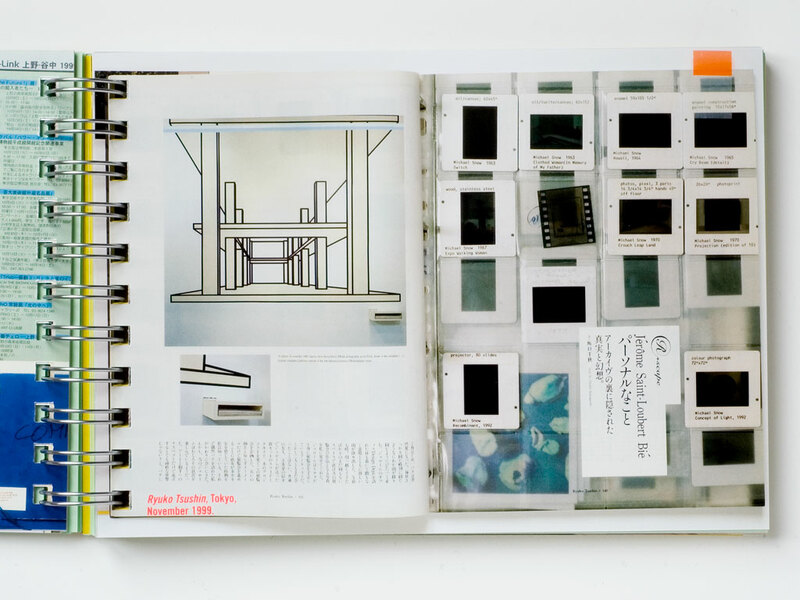 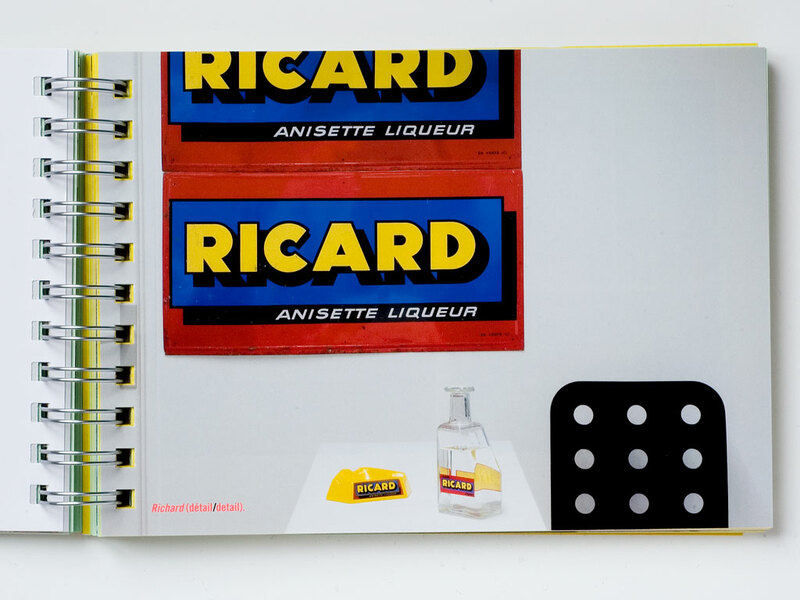 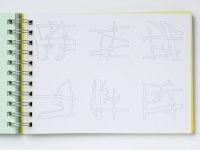 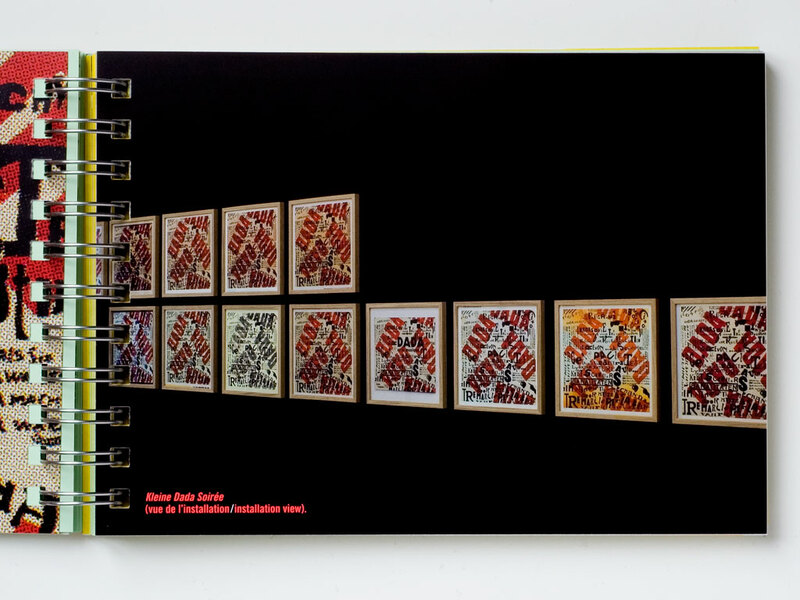 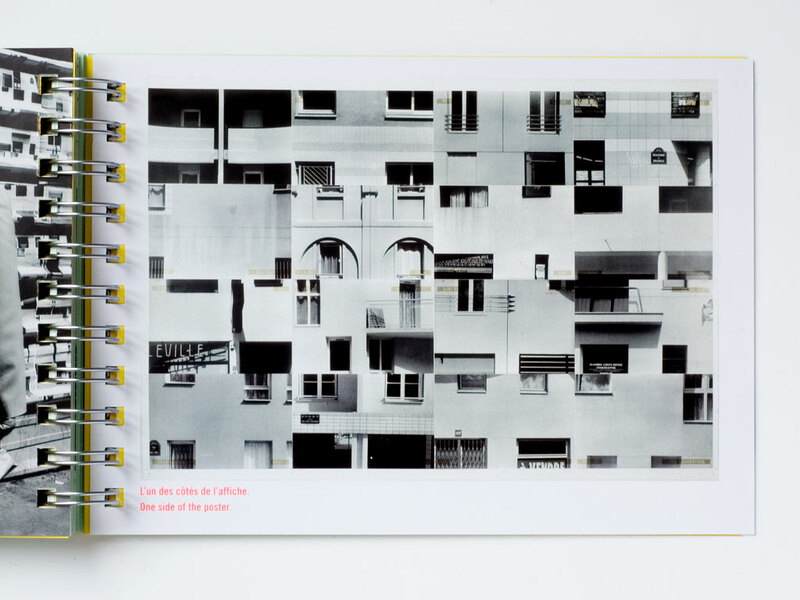 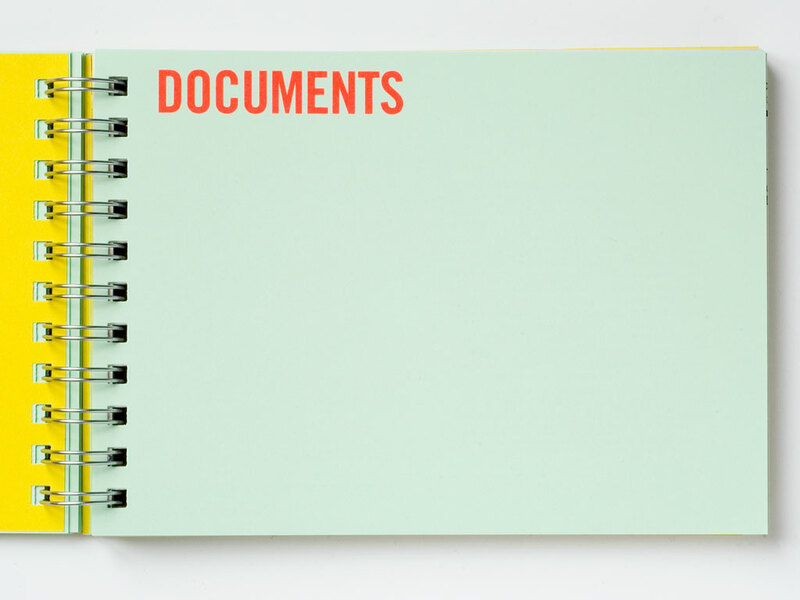 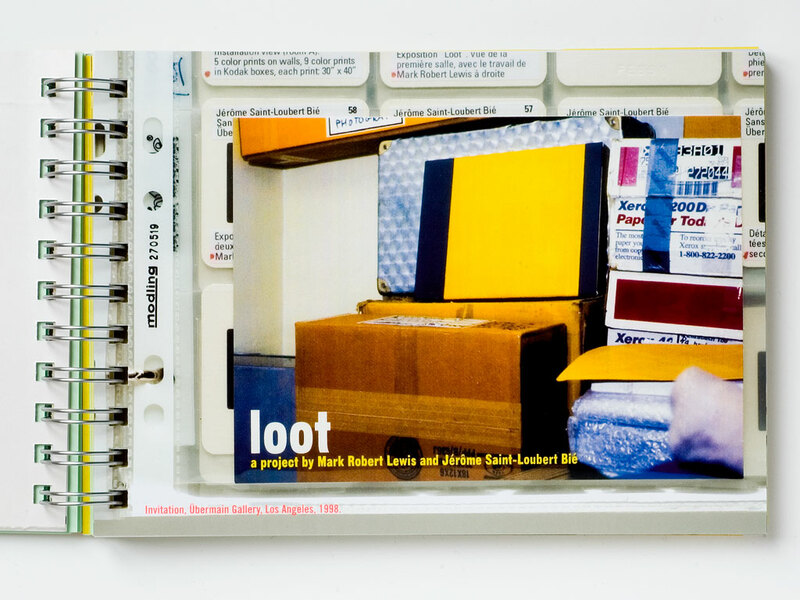 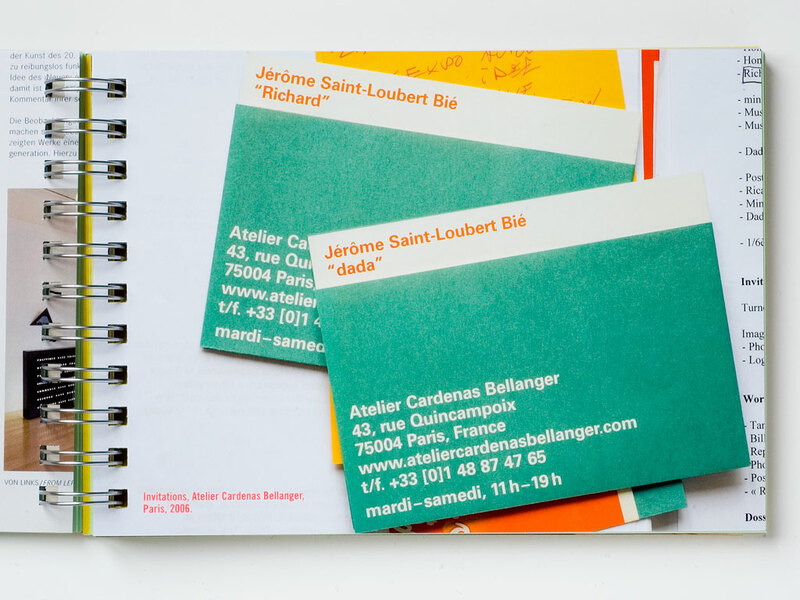 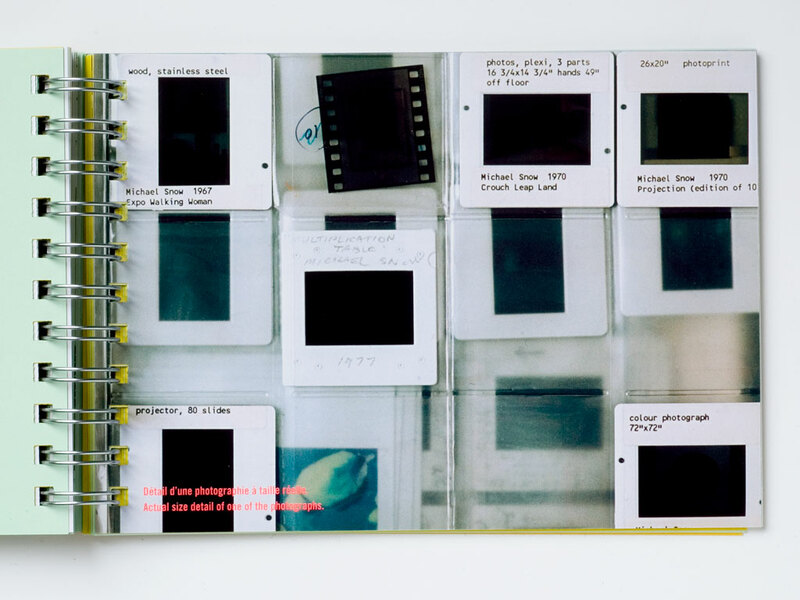 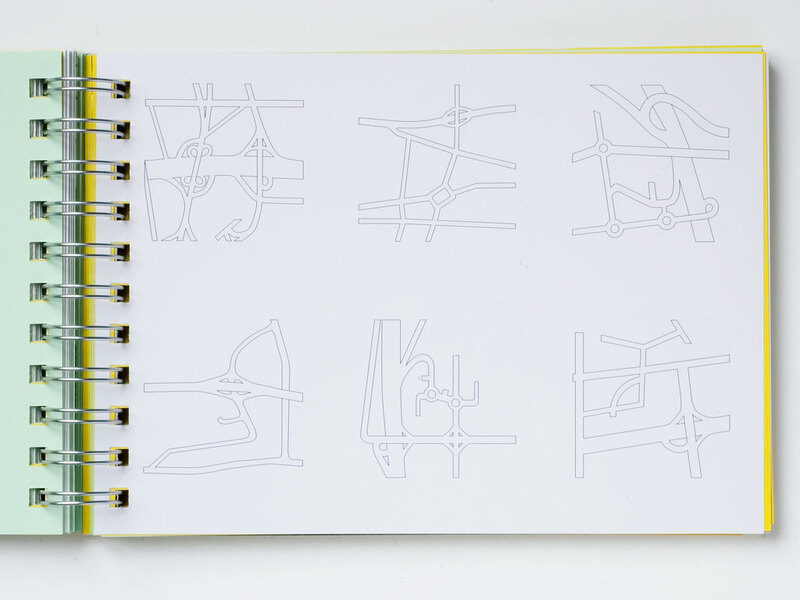 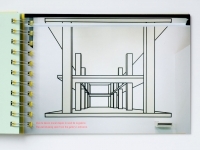 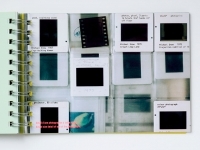 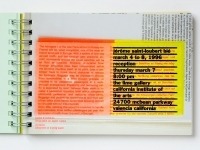 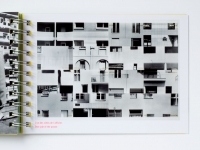 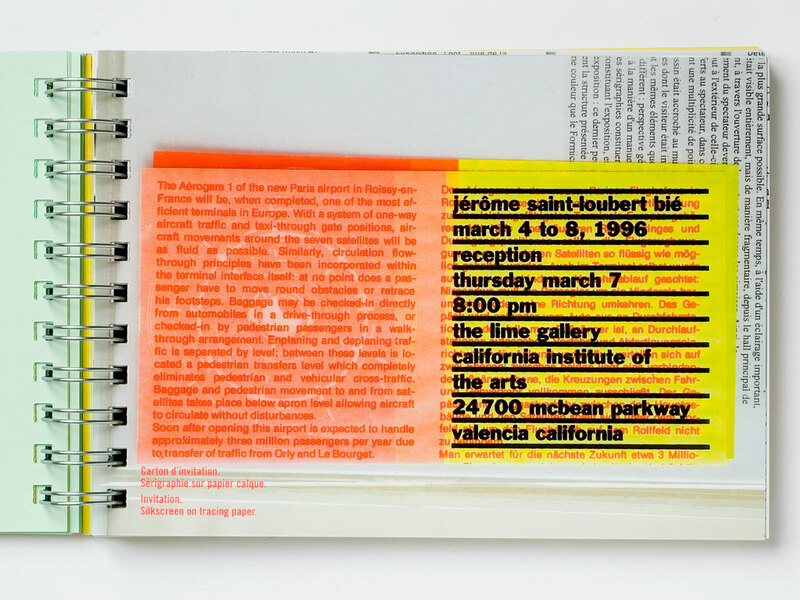 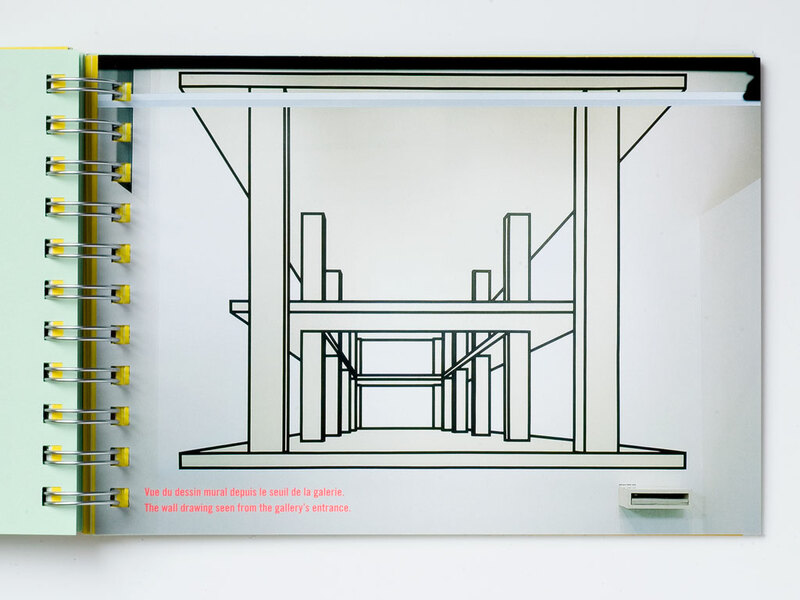 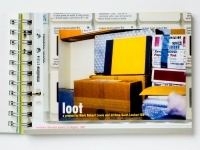 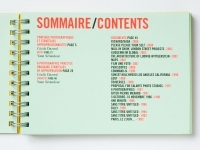 Its design and organization explores the limit between an artist’s file and an artist’s book. 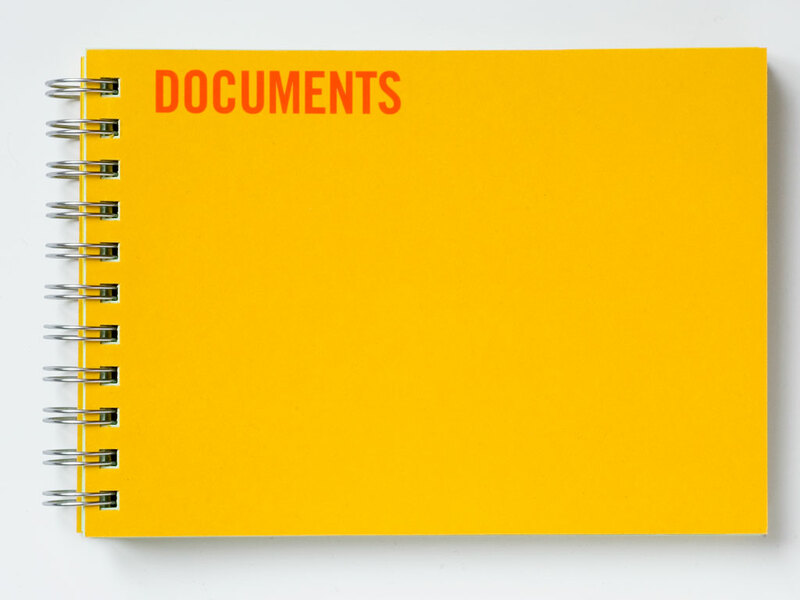 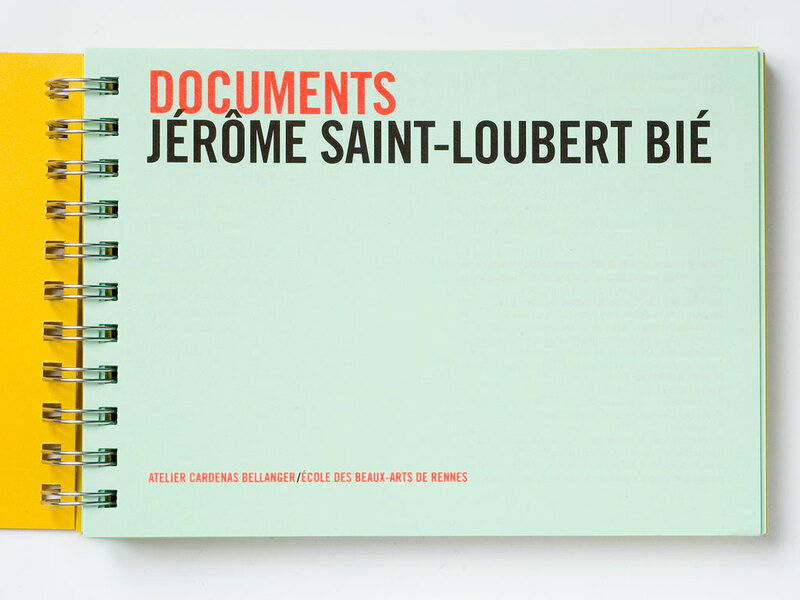 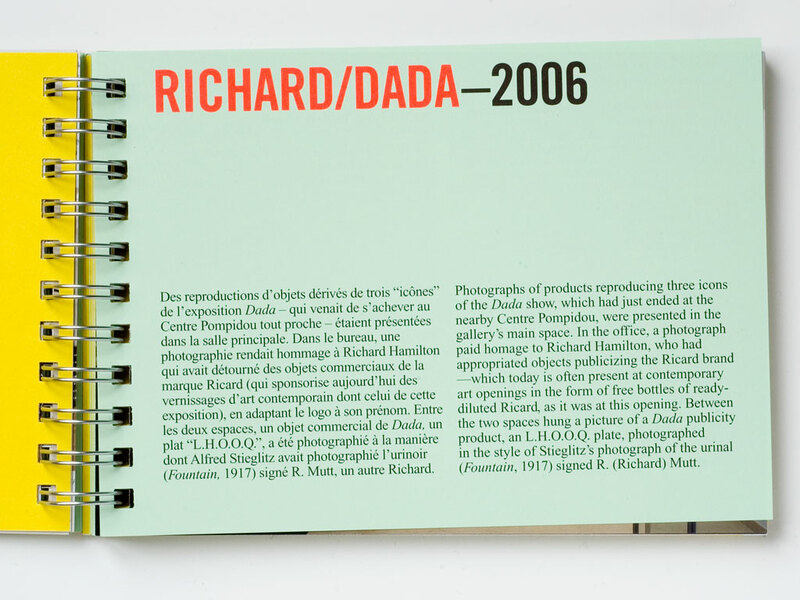 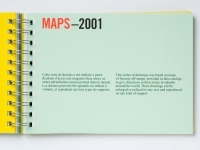 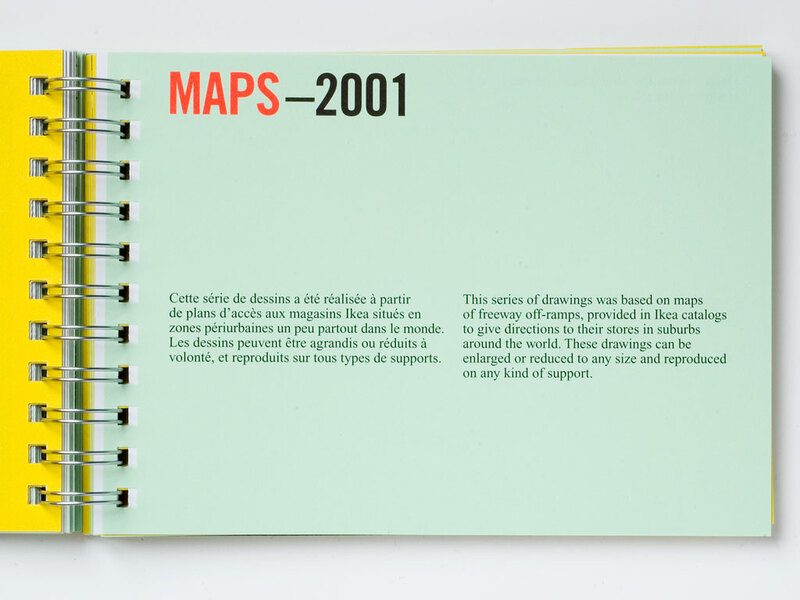 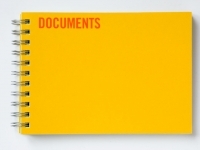 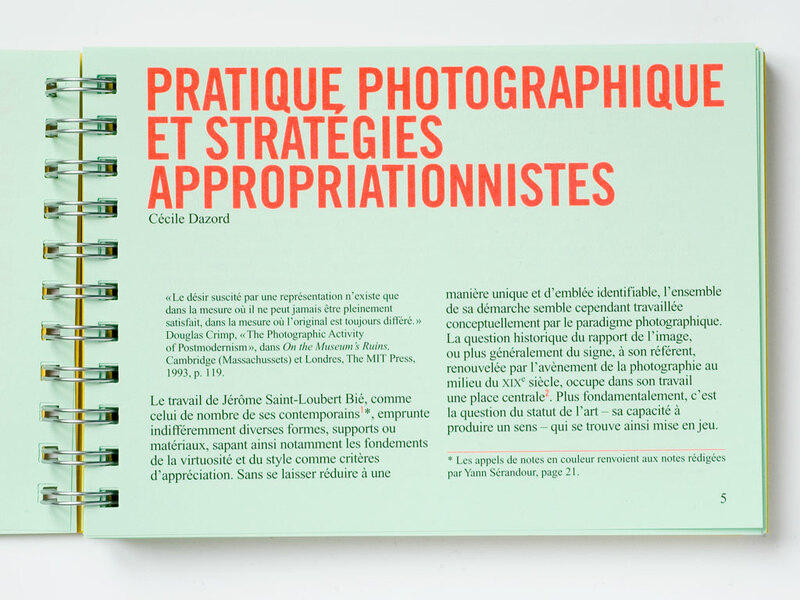 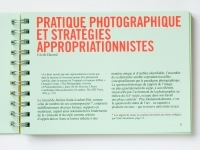 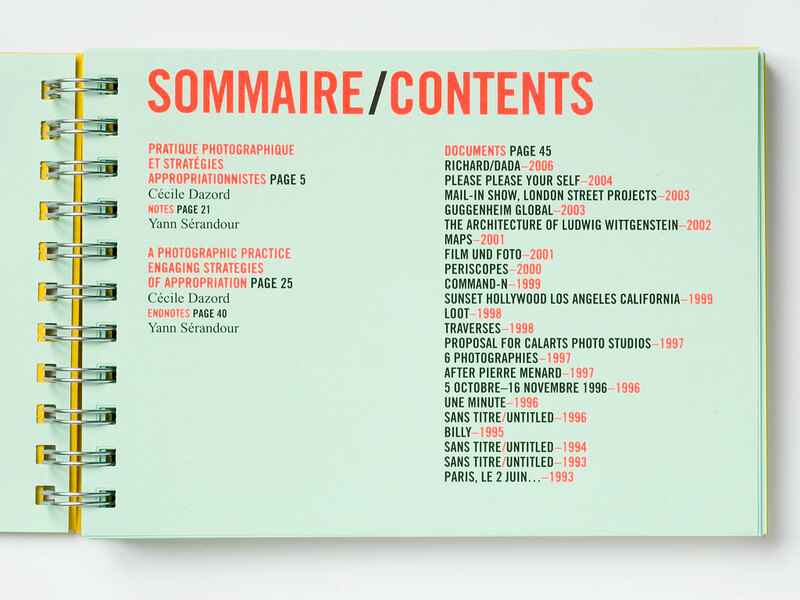 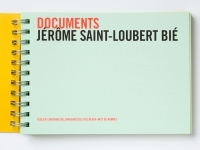 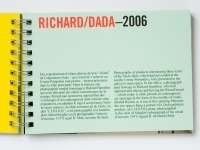 Documents was conceived with the possibility of being updated through time with re-editions. 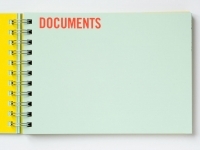 The ordering of peripheral documents from earliest to most recent and the ordering of documentation of projects from most recent to earliest, means that new projects can inserted between the two sections. 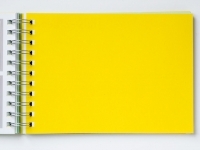 Spiral binding was chosen because it can eventually be undone and respiralled after inserting new pages. 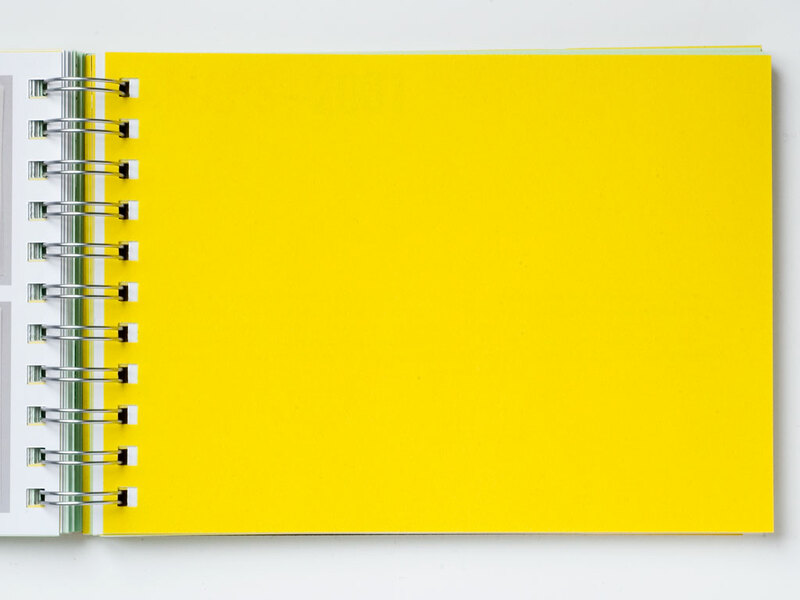 The lack of page numbers after page 45 also makes this possible.